How Will We Facilitate Those Discussions? Our Xperts are thought leaders in each of those areas and will create a flow of ideas every week for you to weigh in on. If I am Not a Smart City, am I Dumb City? State Aid to Local Governments — Up or down? Disposal of Assets – Why Use the Internet? Is Your IT Capital Budget Stifling Innovation? The Xperts articles are very short and easy to consume. Look for them in this newsletter every week. Then and ask questions, share your experiences or say whatever is on your mind. 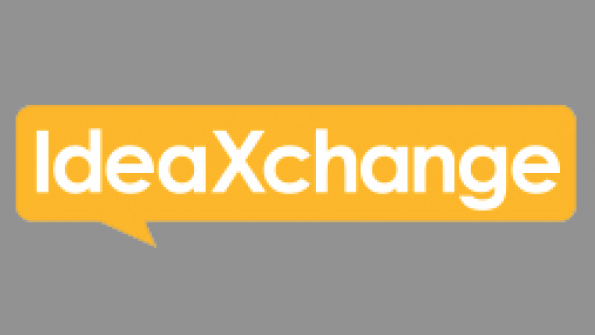 I welcome your comments or questions about our new IdeaXchange.